Ashley graduated from UC Irvine with a B.F.A in Dance Performance and minor in Business Management in 2012. 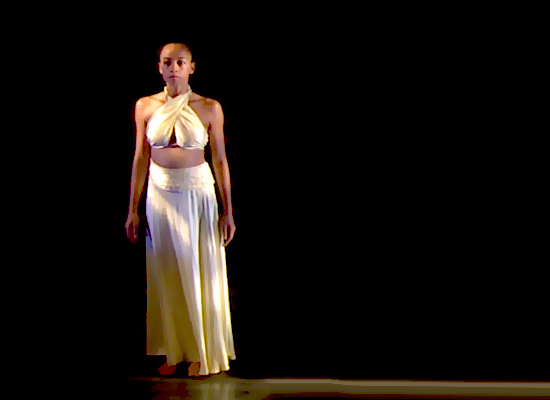 After moving back to the Bay Area, she was immediately invited to join Ramon Alayo’s Alayo Dance Company, whose work blends Afro-Cuban and modern techniques. She later joined PUSH, a contemporary based group led by Raissa Simpson. Within the past year, Ashley has joined LV Dance Collective, a contemporary, fusion dance company led by Martha Zepeda and Kao Vey Saephanh and is currently a guest dancer for David Herrera Dance Company. She is also one of newest members of Mix’d Ingrdnts, an all-female hip hop crew. When she is not performing, Ashley Gayle teaches for multiple studios and outreach programs throughout the Bay Area. Her current endeavor is building Visceral Roots Dance Company and presenting choreography. Courtney started her training when she was five in her hometown at the Los Angeles Ballet Academy where she studied ballet, jazz, contemporary and tap. After high school she decided to pursue a B.S. in chemistry, which she completed at the University of San Francisco. During her time in school she continued dancing, and upon graduation decided to dance professionally. The LINES summer program launched her into the beginning of her career, starting with Dancing People Company in Ashland, Oregon. 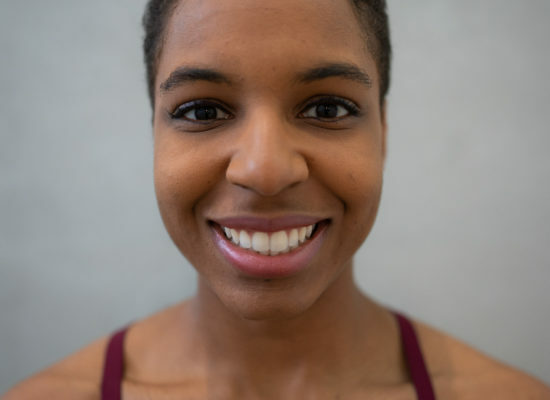 In the Bay Area she has worked with Raissa Simpson of PUSH, Sarah Bush Dance Project, David Herrera Performance Company, Khala Brannigan, SoulSkin and Bay Area Dance Collective. Lydia Clinton is a Bay Area native where she studied dance at Grace Dance Academy and attended the LINES Ballet Summer Program. 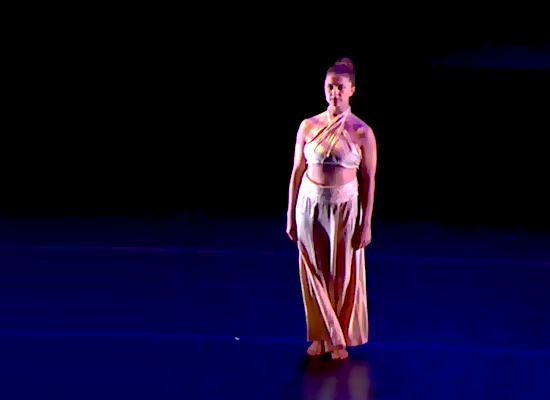 After graduating high school, she went to Point Park University in Pittsburgh, PA to pursue a BA in Modern Dance under the direction of Susan Stowe and Rubén Graciani. During college, she also attended the American Dance Festival on scholarship and San Francisco Conservatory of Dance. Since returning to the Bay Area, Lydia has worked with a number of dance companies such as PUSH Dance Company, Zaccho Dance Theatre, Stephan Koplowitz with AXIS Dance Company, Kristin Damrow & Company, and Capacitor. She also attended Northwest Dance Project LAUNCH. Noah D. James III is a Bay Area native living with Sickle Cell Disease. Growing up in a family of singers and musicians, Noah has always been passionate about community involvement. He thrives most when teaching/curating dance, performance art, and museum installations. Along with being a dedicated Sickle Cell advocate, he was the youth leader and Artistic Director for Worship in Dance Arts ministries for 10 years.While studying Theater Arts/ Business at California State University- East Bay, Noah’s had opportunities to tour and collaborate with Eric Kupers, Nina Haft, and Laura Ellis. He has worked with Ross Dance Company, Dimensions Dance Theater, Kendra Kimbrough Dance Ensemble, Anne Bluethanthal & Dancers and House of Prolific. He is the Co-Artistic Director of Visceral Roots Dance and the 2017 Black Choreographers Festival AMP Artist w/ Ashley Gayle, mentored by Gregory Dawson. Noah is excited to celebrate five seasons with PUSH. Originally from Riverside, California, Niara began her dance training at age 8 at Bre Dance studio. After graduating high school, she attended Cornell University where she majored in Hotel Administration minored in Dance. During college, she trained under Jumay Chu and Byron Suber danced with the Tucker Davis Dance Company and interned for Battery Dance Company and the Debbie Allen Dance Academy. 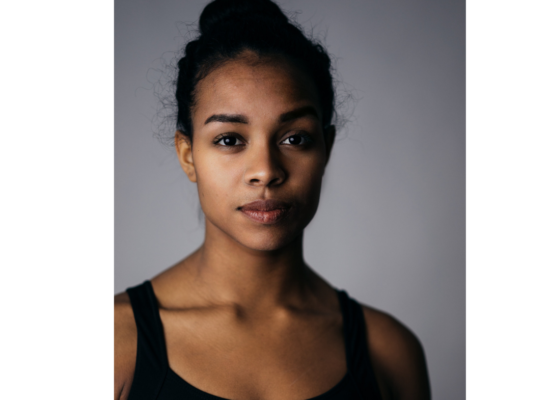 Niara recently moved to the Bay area and has continued her training at Lines Dance Center, ODC, and City Dance. She is now dancing with PUSH dance company and the LV dance collective. Kao Vey Sebastian Saephanh received his MFA in dance from NYU, Tisch School of the Arts in 2009 and has B.A. in dance from San Francisco State University. 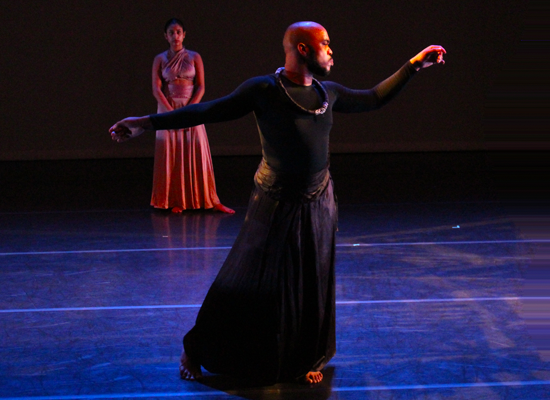 His choreographic work has been performed at the American College Dance Festival, SFSU Dance Theater, and Grace Cathedral, as part of the SF Movement Arts Festival. 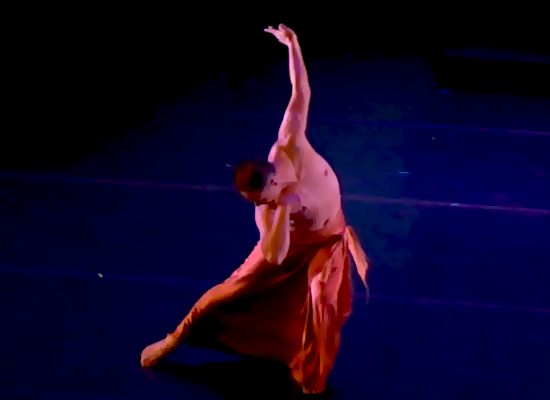 His credits include dancing for PUSH Dance Company, Mark Foehringer Dance Project, Cathleen McCarthy, Annie Rosenthal Parr, Brooke Notary, Nguyen Dance Company, SFSU Dance Theater, as well as at the Kennedy Center in Washington, D.C. Kao was praised by the San Francisco Chronicle as a dancer who “moved with sinuous grace through the stage” for performance with the Oakland Opera, where he played the lead role of Paul in Les Enfants Terribles. Currently, he co-directs LV Dance Collective, is a principal choreographer for SF Movement Arts Festival, and a dancer for Raissa Simpson with Push Dance Company. Kao is going on his third year with the company and honored to be the choreographer for PUSHLab in 2017.